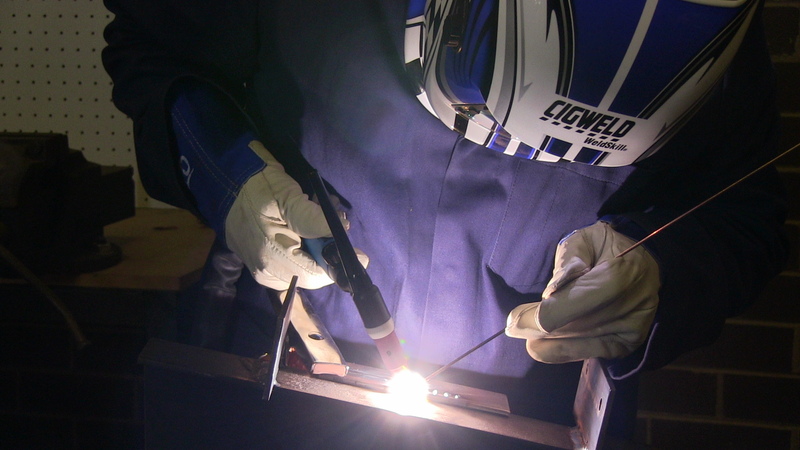 Home > Blog > Company Announcements > When should I use 308L, 309L or 316L filler metal? 308L (including ER308LSi) is predominately used on austenitic stainless steels, such as types 301, 302, 304, 305 and cast alloys CF-8 and CF-3. For high temperature applications such as in the electrical power industry, the high carbon 308H electrode provides better creep resistance than does 308L. 316L (including ER316LSi) filler metal should be used with 316L and 316 base metals. CF-8M and CF-3M are the cast equivalents of 316 and 316L, respectively. Use 309L (including ER309LSi) when joining mild steel or low alloy steel to stainless steels, for joining dissimilar stainless steels such as 409 to itself or to 304L stainless, as well as for joining 309 base metal. CG-12 is the cast equivalent of 309. Some 308L applications may be substituted with 309L filler metal, but 316L or 316 applications generally require molybdenum and 309L contains no molybdenum.